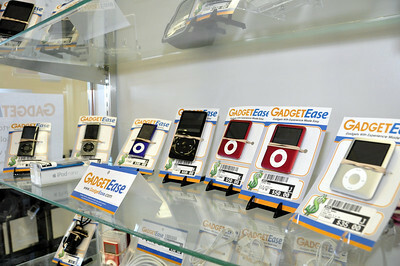 Sell My iPhone, iPad, Tablet, Macbook, Stereo, & More at GadgetEase in Dublin! Sell My iPhone, iPad, Tablet, Macbook, Stereo, & More! Upgrade Your Electronics For A Lot Less! 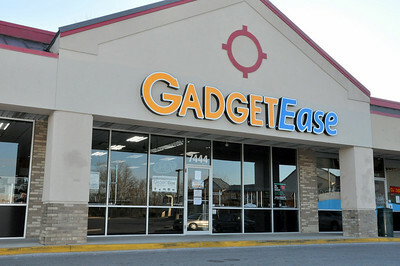 Visit our Retail Showroom in Dublin, Ohio! All the Electronics You Wish You had For Less! We Offer A No-Risk 24-Hour Return Policy on All Items Excluding Speakers and Media!! We Accept Cash, Visa, Mastercard, Discover, & American Express! !